Mr. Takagi, the directer of Kisu-masai mini gallery and LBI member, had the discussion session at gallery fu today in Yokohama. 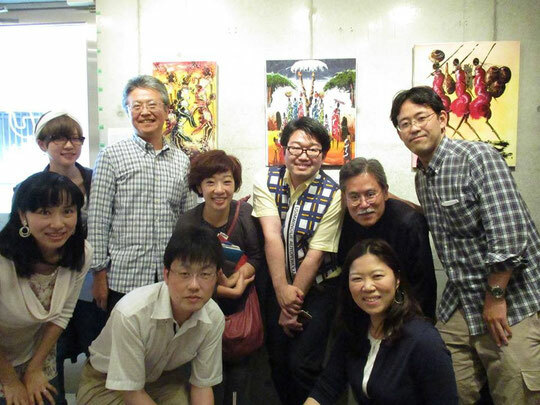 He coordinated participants to the travel to African world through Kisu Masai art. We enjoyed interesting time with his wonderful guide. Many thanks for Takagi-san!